Emily Burley answers key questions about the situation in Ukraine following the MH17 tragedy. Photo: Russian rebel separatists guard the MH17 crash site in eastern Ukraine. The attack on Malaysia Airlines flight MH17 has brought the conflict in Eastern Europe home for many people. At last count, 39 Australians were killed when the passenger jet was struck by a surface-to-air missile while flying over Ukrainian airspace. The world has been left with more questions than answers as Russia and Ukraine continue to place blame on each other. Here are five points to help you better understand the conflict behind the MH17 crash. 1. Who are Russian rebel separatists and what are they doing in Ukraine? ‘Russian rebel separatists’, ‘Russian-backed rebels’, ‘eastern Ukraine militants’ and ‘pro-Russians’ are all terms used to describe the militia formed under pro-Russian rebel commander, Igor Girkin. The separatists are made up of trained military personnel and ordinary Ukrainians who no longer want to be part of Ukraine. The separatists are hostile towards the Ukrainian government and its pro-Western leanings. They have declared two self-proclaimed republics in eastern Ukraine called Donetsk and Luhansk, though these republics are not recognised internationally. The separatists want to unify these two republics into a state called Novorussiya, or New Russia. The separatists have control over the land in eastern Ukraine where MH17 was shot down, and are more than likely responsible for the tragedy. 2. How did the conflict in Ukraine start? Last year, then-Ukrainian President Viktor Yanukovych rejected an economic deal with the European Union and instead accepted $15 billion in aid from Russia. This decision went against the wishes of many Ukrainians, who long for reform that will align their economy with those of more prosperous Western European nations. Protestors took to the streets of Ukrainian capital Kiev, calling for economic reform and President Yanukovych’s resignation. Rioting erupted between protestors, police and military, causing President Yanukovych to flee to Russia. Russia began asserting its influence over Ukraine during this time of unrest, and clashes continue between pro-Russian separatists and Ukrainian patriots. 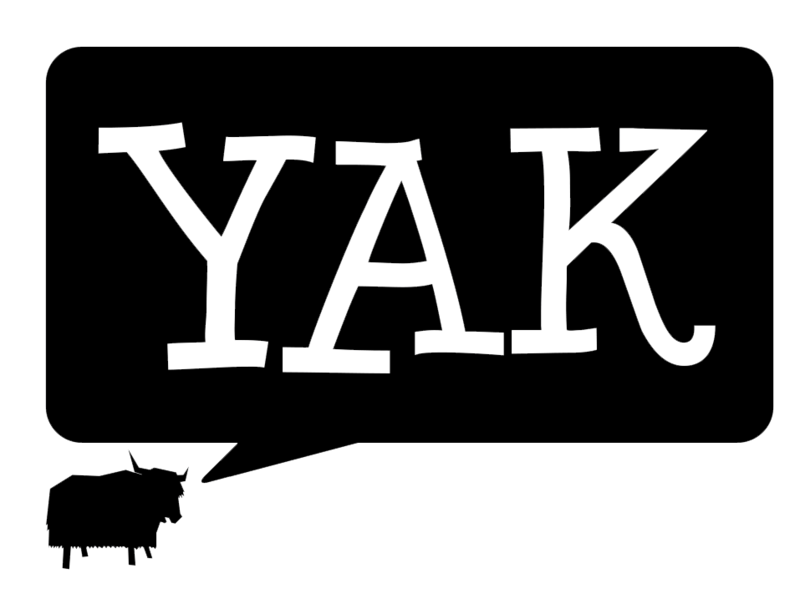 For a more detailed explanation of the source of the Ukrainian conflict, check out the Yak Media article The Russian-Ukrainian conflict explained. 3. Why do eastern Ukrainians want to be part of Russia? Ukraine was part of the Soviet Union from 1922, but became independent in 1991. Ukraine has its own language, although around one in six Ukrainians speak Russian as their first tongue. These people are mostly from Ukraine’s eastern region, where the nation shares its border with Russia. Many of these people are ethnically Russian and consider themselves to be Russian people. It is this eastern region where the Russian rebel separatists are based. 4. Why were the separatists shooting missiles and was the MH17 attack an accident? Russian rebel separatists have shot down a number of Ukrainian aircraft in recent strikes against the country’s military. In June, separatists shot down a Ukrainian transport plane carrying nine crew members and 40 paratroopers. The separatists have been known to target helicopters and other aircraft carrying military cargo. One theory behind the MH17 attack is that separatists downed the plane thinking it was military aircraft and not a passenger jet. Phone calls released by the Ukrainian government seem to suggest the separatists only realised MH17 was a civilian aircraft after the attack, while it has also been reported separatists had enough training to operate their surface-to-air missile systems, but not enough training to distinguish between military and commercial aircraft. While this theory does seem to make sense, it’s too early to say definitively whether the attack on MH17 was deliberate. 5. Will Australia be drawn into the conflict? Repercussions for Russia will most likely come in the form of further economic sanctions from Australia, Europe and the US. Australia leads the world in seeking a wide-ranging, independent inquiry into the circumstances surrounding the MH17 crash, and is said to have less to lose than European nations in talking to Russia because we are not major trading partners. Russian President Vladimir Putin could be banned from attending the upcoming G20 world leaders meeting in Brisbane, however the chance of military intervention by Australia remains very, very unlikely.